It’s important to us that tootoot is easy to use for both you and your pupils and, most importantly, that it is effective in helping pupils with any concerns they may have. For us that means giving you the best experience possible on all devices, but particularly on the app which so many of you currently use. We can only do that with your feedback. Today we’re launching a number of key updates that reflect the changes you have asked for, which ensure that tootoot continues to support you in enhancing the wellbeing and safeguarding of your pupils. We know that sometimes where a case or incident takes place is as important as what happened. 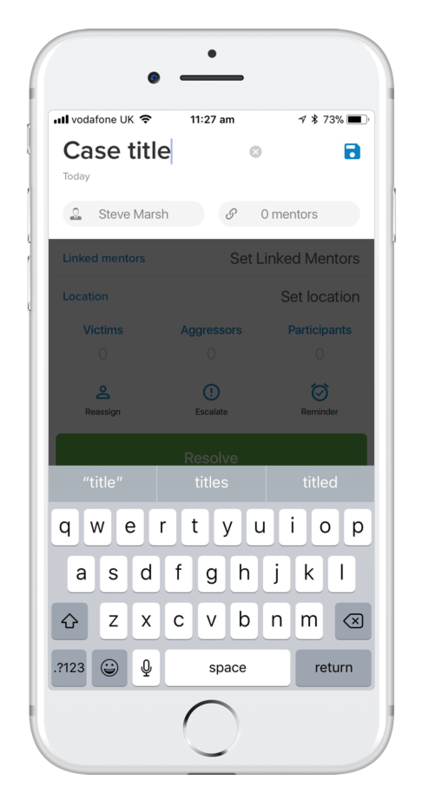 We’ve introduced Locations, so that mentors can tag where a report happened – this means you can build-up a picture of the patterns occurring, so you can make sure pupils are safe and feel safe at all times. 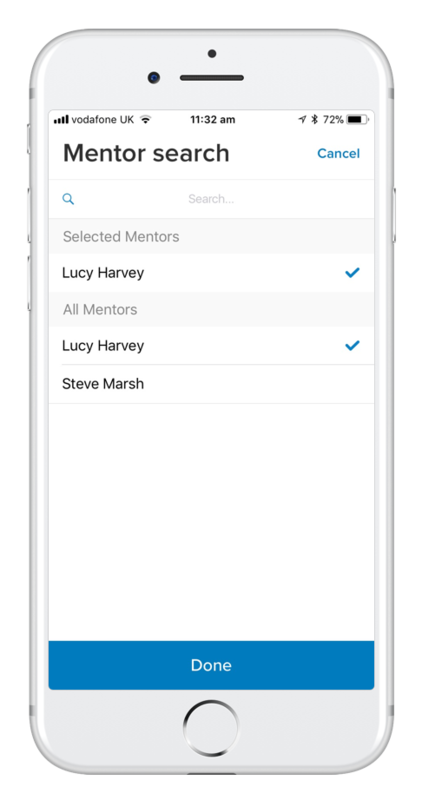 You told us that cases are often best resolved with two mentors rather than one – now you can do just that. 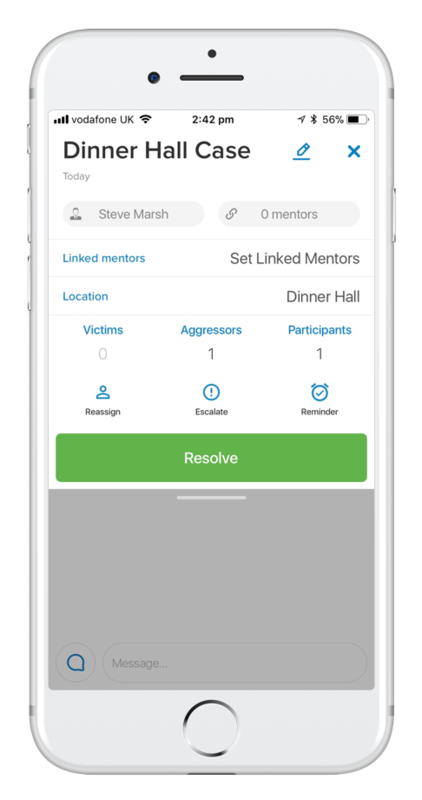 We’ve developed Linked Mentors so that now, by linking a mentor to a case, both mentors will be kept up to date with a report so the pupil can get the best possible outcome. 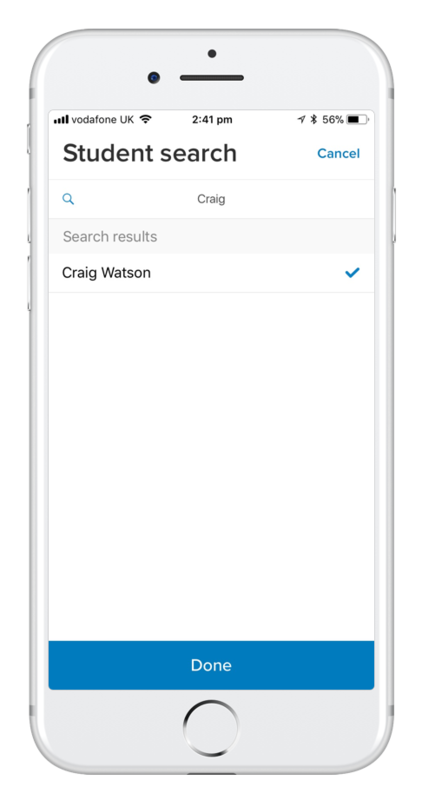 We want to make sure cases are easy to identify and track, and the standard CaseID title doesn’t really help you do this! 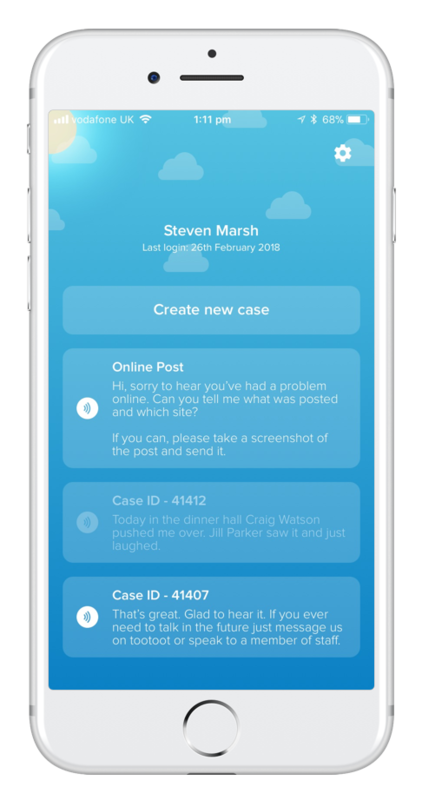 From today you will be able to rename a case depending on what is being reported. 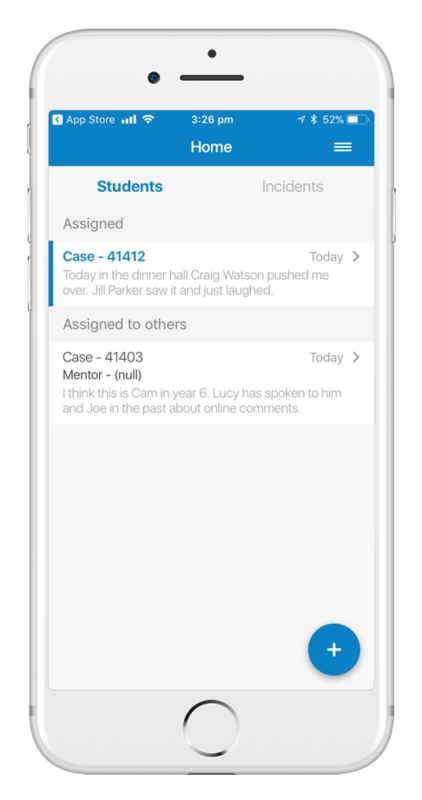 This also means mentors can rename cases in line with how they categorise and file cases in schools. Every school has a different way of working, and because of this uses different language. 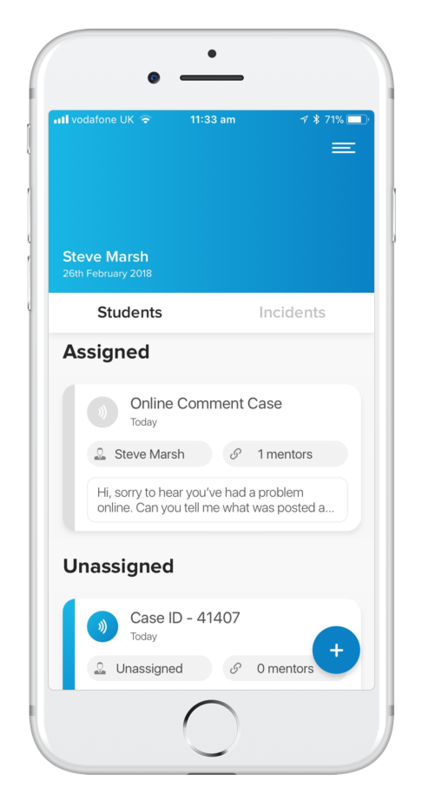 When we first developed tootoot we took the student involvement categories from standard guidelines, however we now realise that one size doesn’t fit all, and it works better for you if you change what you call ‘victims’ ‘aggressors’ and ‘participants’ to suit how your school works. 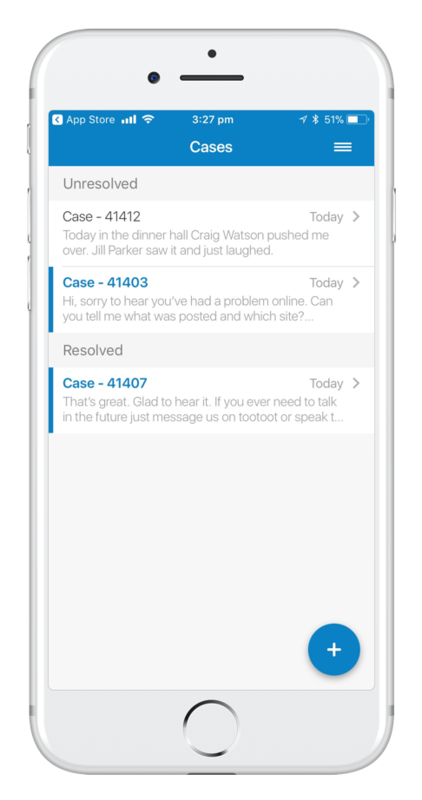 We’ve been working hard to make the app a lovelier looking experience for you. Apple users can download the ios app here. Android users, we’re really sorry that you don’t have an app yet…. the good news? It’s in development! 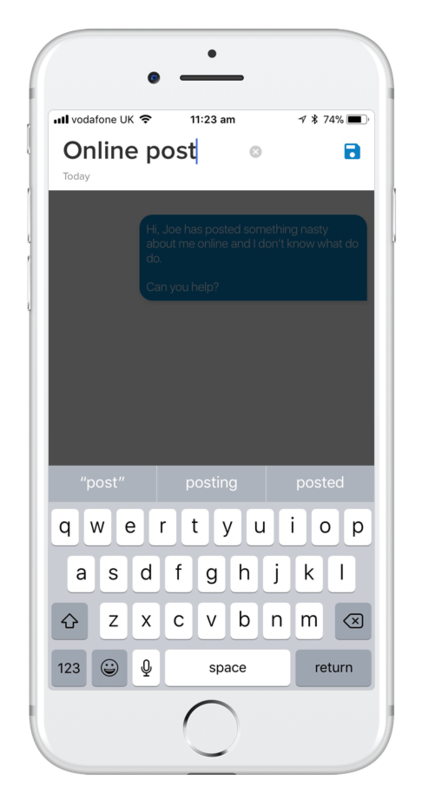 To be one of the first to access the brand-new, super-shiny, fresh-out-of-the-oven app you can sign-up to be a test user here (It isn’t as scary as it sounds, you just have to let us know about any bugs you find – but that could be pretty scary).